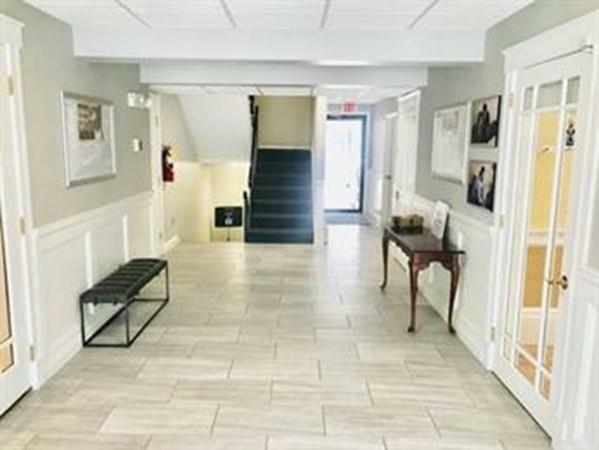 Well maintained 2nd floor 4 rooms office space in professionally managed building on Main St in Waltham. 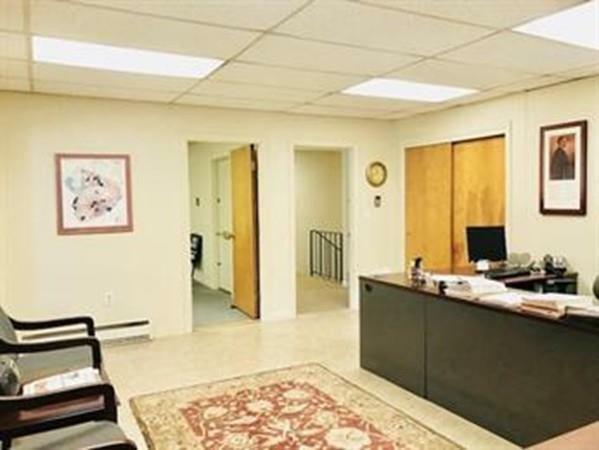 Ideally can be used as 3 private offices room with a separate waiting room/conference room. Built in a/c in each room and linoleum tiled floors. Shared use of 2 bathrooms on same floor. Parking behind building. 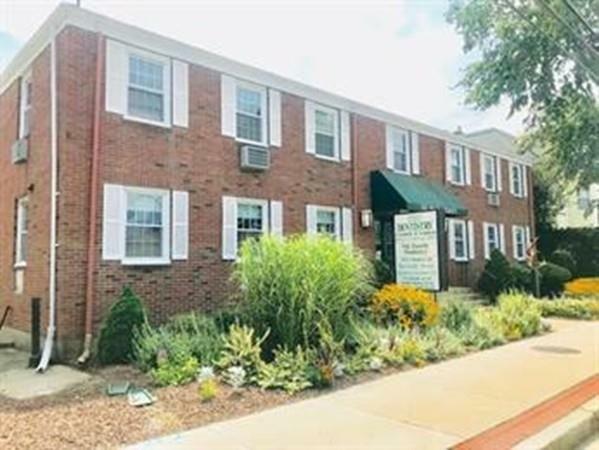 Great location on MBTA, close to shops, restaurants, Waltham Common, CRAIL, Moody St and more. Parking lot is plowed. Space is on all electric and not included in monthly rent. 1st, last and 1 month security deposit w/ minimum 12 month lease. 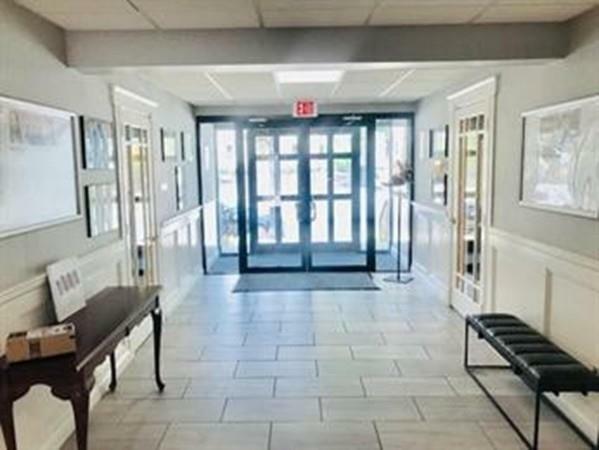 Listing courtesy of Dan Young of Gelineau & Associates, R.E.. Disclosures Unit is Run By All Electric And Paid By Tenant. Everything Else included. Listing provided courtesy of Dan Young of Gelineau & Associates, R.E..